One of our users, Todd Dawalt (http://www.constructionleadingedge.com/), did an awesome job reviewing ArchiSnapper in a video. 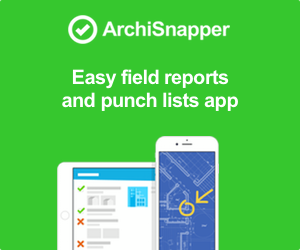 He explains the pain point of field reports, and how ArchiSnapper is saving him headaches and tons of time. We are so pleased with his video review, and we think it might help anyone to understand what ArchiSnapper really does. 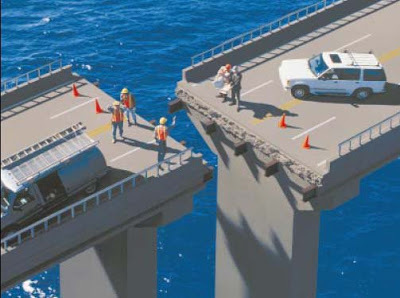 So we thought it would be a good idea to add it to our blog. Enjoy!